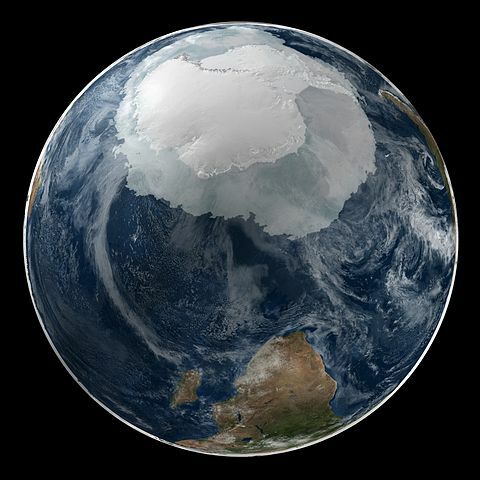 Global View of the Arctic and Antarctic on September 21, 2005. Courtesy NASA/Goddard Space Flight Center Scientific Visualization Studio The Blue Marble data is courtesy of Reto Stockli (NASA/GSFC). This entry was posted on November 30, 2014 at 8:30 am and is filed under Eco-Criticism, Knowledge, News. You can follow any responses to this entry through the RSS 2.0 feed. You can leave a response, or trackback from your own site.